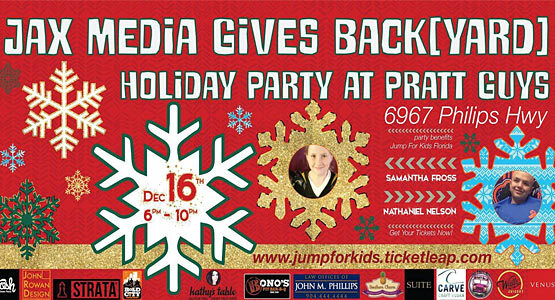 Tremron is proud to be a premier sponsor of the Jax Media Gives Back(yard) holiday party event at the Pratt Guys showroom. The event helped raise money to support the families of local children with terminal diseases. The event was put on by the Jump for Kids nonprofit organization. 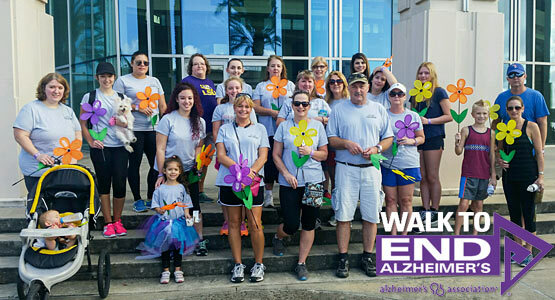 The Alzheimer's Association Walk to End Alzheimer's is the world's largest event to raise awareness and funds for Alzheimer's care, support and research. Held annually in more than 600 communities nationwide, this inspiring event calls on participants of all ages and abilities to reclaim the future for millions. Over 25 Tremron employees showed up to support this cause that is so near and dear to many people's hearts. 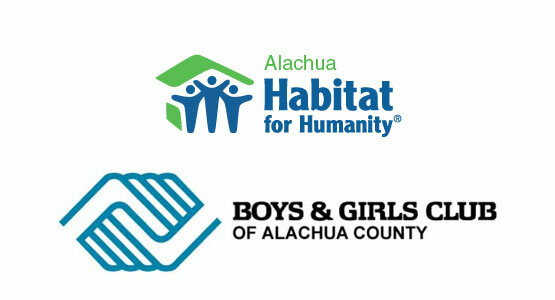 Tremron made a contribution to the Habitat for Humanity and The Boys and Girls Club of Alachua County which seek to improve the quality of life and the future of the children in the most impoverished neighborhoods in the Gainesville area by rebuilding the Boys and Girls Club centers. Tremron has donated towards the Caring Chefs food and wine tasting event. 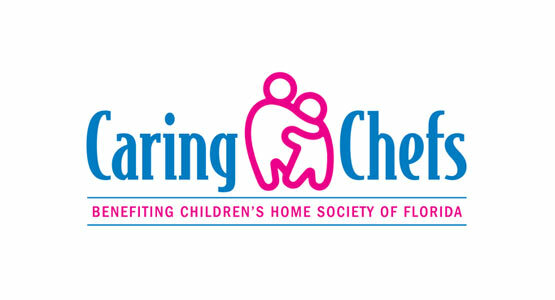 The event's goal is to raise funds to prevent children from suffering tragedies of abuse, neglect or abandonment. Walk Now for Autism Speaks was held on 9/19/15 at the Jacksonville Landing. Over 2000 attendees participated in the walk. 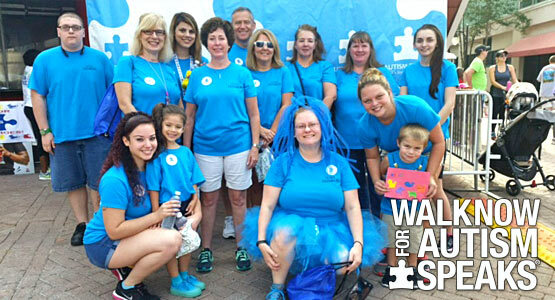 15 Tremron employees attended and raised donations to go towards research, services, and advocacy for people and families affected by autism and autism spectrum disorders. 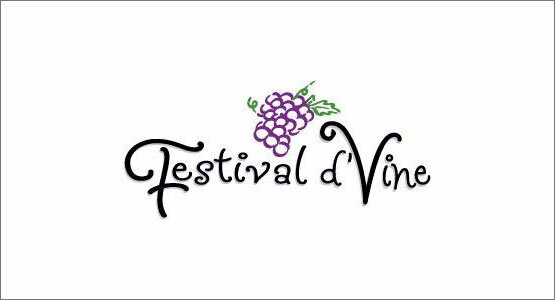 Tremron has been a well-respected and valued sponsor of Catholic Charities Festival d'Vine for the past two years. 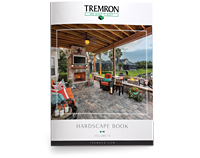 Tremron has contributed to help us put compassion into action! 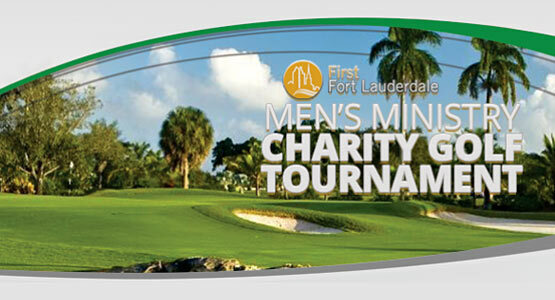 Tremron was a proud hole sponsor of the 2015 First Fort Lauderdale Men' Ministry Charity Golf Tournament. Funds raised from this event went directly toward the ongoing mission work the ministry provides in Nicaragua, including providing education for more than 400 elementary and high school kids; as well as providing emergency and preventative medical care or more than 34 rural mountain villages. 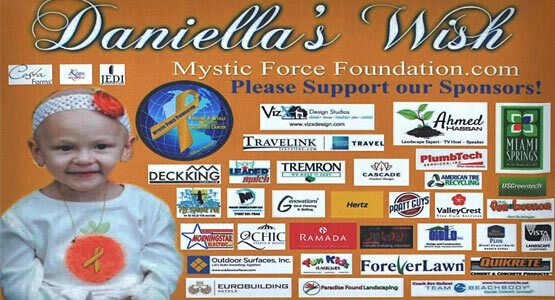 Tremron was a proud sponsor of Daniella's Wish. Teaming up with Mystic Force Foundation and celebrity landscaper Ahmed Hassan to create a germ free dream backyard for a Miami Springs 2 year old diagnosed with Stage III Neuroblastoma, a very aggressive form of Childhood Cancer.